WE. ARE. BACK! 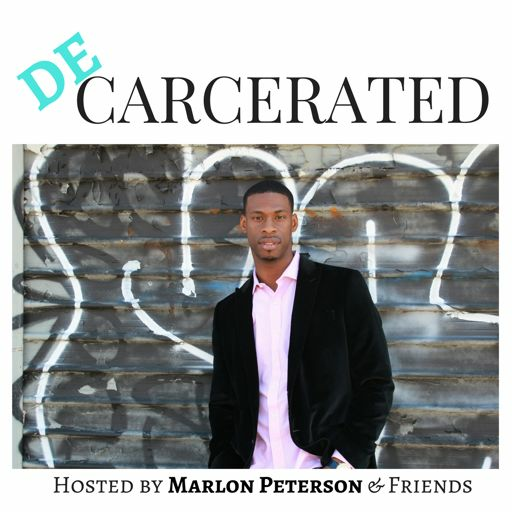 Decarcerated is back for a 2nd season, and we’re starting this season off right! 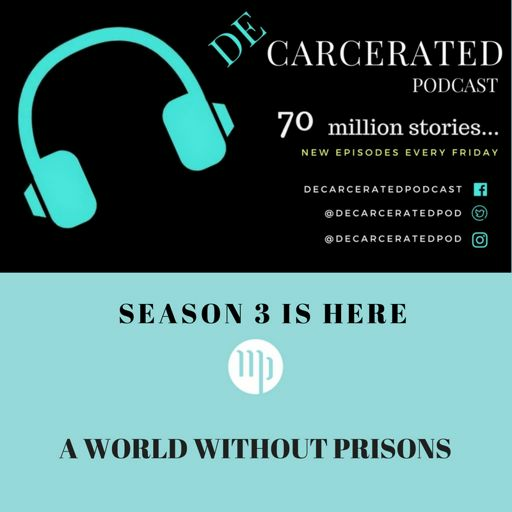 We’re debuting one of our new segments, Decarcerate Your Mind (with an En Vogue cameo)! Also, Marlon is talking about his TED Talk, “Am I not human? A call for criminal justice reform.” And, he has some choice commentary about the 2nd Amendment.